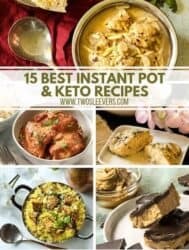 If you’re looking for some Keto Air Fryer recipes, you’ve come to the right place! 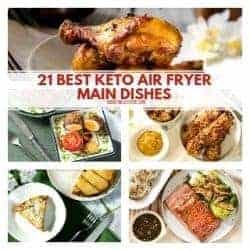 These are 21 of the best Air Fryer Keto recipes. 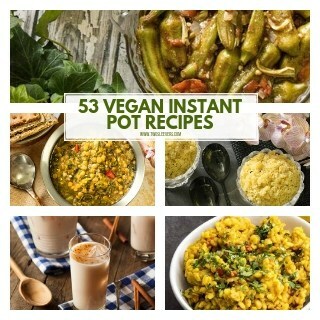 Get your sweets fix without all of the carbs with these delicious low carb desserts! 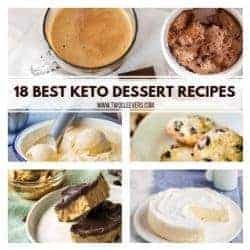 These are the 18 Best Keto Dessert Recipes! 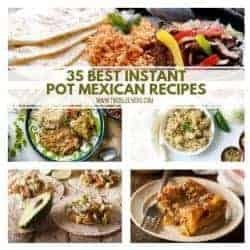 If you’re looking for the Best Instant Pot Recipes out there, look no further! 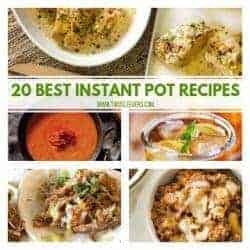 These are the 20 best recipes you can make in your Instant Pot! 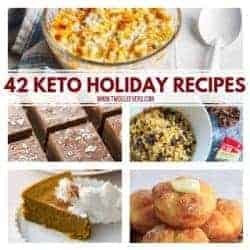 If you need some delicious recipes this holiday season, check out this list of 42 Keto Holiday Recipes to make your meal planning a breeze! 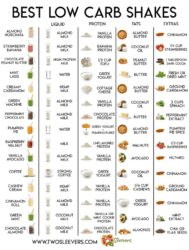 Want some protein shakes you’ll actually ENJOY drinking? 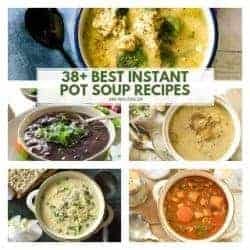 I’ve made a list of all the Best Low Carb Protein Shakes just for you! 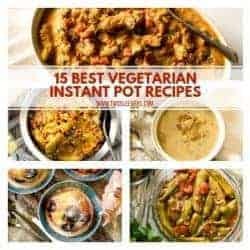 Ramadan is just around the corner! 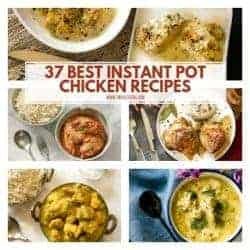 Whether for Suhoo, Iftar, or Eid-al-Fitr, make these 15 Instant Pot Ramadan Recipes to make your food delicious, and your time in the kitchen short. 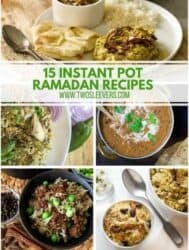 These Ramadan recipes are a breeze to make, but will keep you energized all day, and allow you to make nourishing meals with half the effort.